This is only half of the actual novel! It is not complete. Buyer beware. Much. 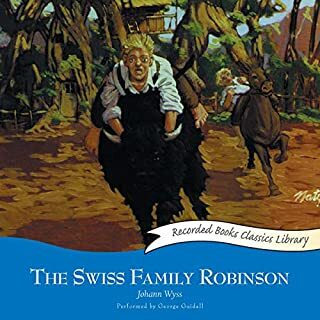 If you could sum up The Swiss Family Robinson in three words, what would they be? The pastor seemed to have infinite knowledge of all subjects, and knew the exact use for every plant or animal they encountered. This was a little hard to believe after awhile. Pretty much the whole story was in the voice of the father, from his point of view, without different inflections for different characters, so no voice stands out except that of the narrator. Overall, a very enjoyable story. 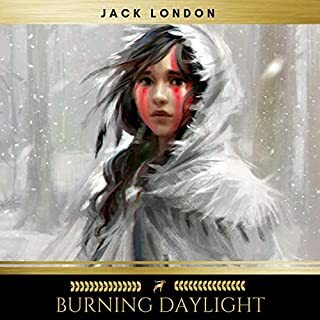 The voice of the reader was pleasant to listen to, and the story was engaging. 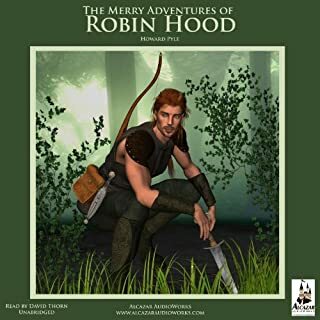 My two boys loved this adventure, and listen to it over and over again. 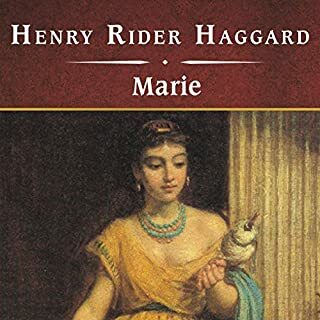 The narrator does a good job in the telling of this story. Missing a character and has an altered ending! According to other sources, there was a character, Jenny Montrose, who is shipwrecked on the island after the family and is found by Fritz. Because of her, a ship arrives in rescue much later and some of the family elects to return home. None of this is in this book! Disappointing! loved this book best so far.. I had seen the move but found the book very good I was completely drawn in..
this is a book written for children to teach them to love God back in the eighteen-hundreds. The adventure story is less important to the author then the moral lessons he teaches in the story. The author somehow manages to make exciting Adventures into boring moral lessons. The readers voice was the best preferred to listen to by myself and my children but it is a very long, wordy version. 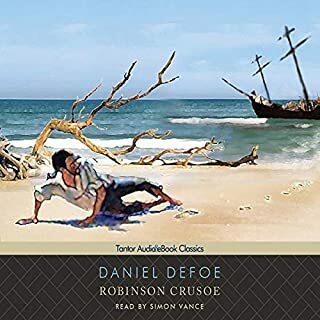 I had to read the puffin classic version of this for school and I was just going to list to the audio book but this audio book is still in old English wear the books you buy now are more modernized. 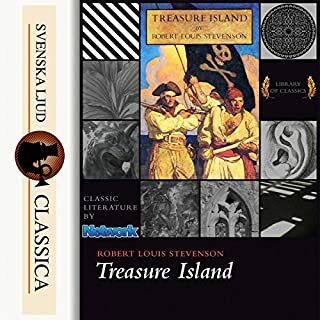 Also the audio book had 36 chapters and the puffin classic only had 18 and I am very disappointed I spent my free trial on this crappy book. I realise it is fiction but seriously? 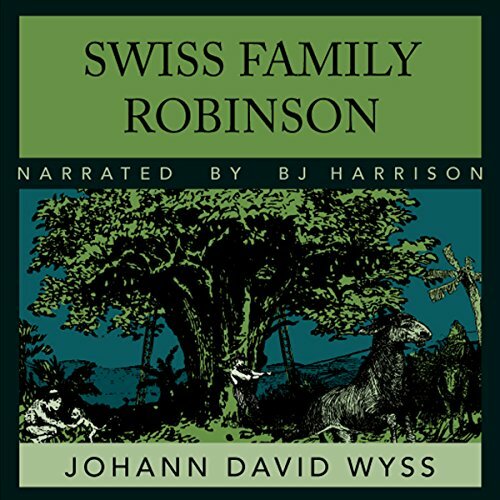 how extremely lucky were the Swiss Family Robinson to land on an island where they came across so many things they knew exactly what to do with to make so many things so very easily? I couldn't suspend my disbelief enough to really get in to the story.